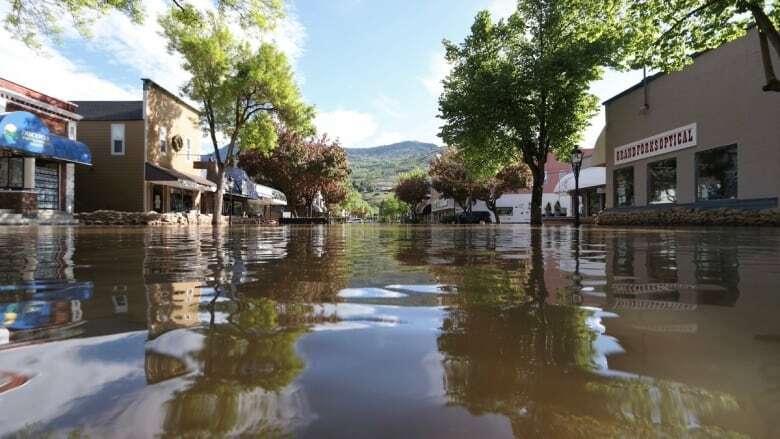 A decade ago, few people talked about adapting to climate change — but now, preparing for hotter, longer summers, rising sea levels and increased rainfall is a pressing concern for municipalities in British Columbia. Governments and industry in B.C. are already starting to take climate change projections into consideration as they plan for the next few decades. 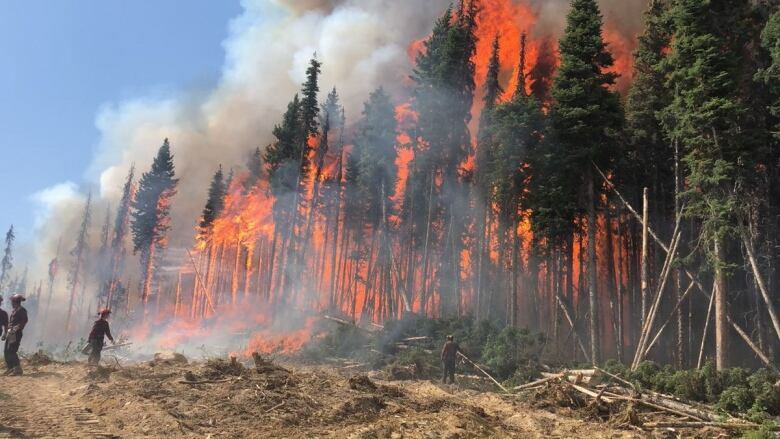 "Across the province, we're basically already seeing the impacts of climate change," said Deborah Harford, executive director of the Adaptation to Climate Change Team at Simon Fraser University. "We can't actually halt climate change at this point. A lot of it is baked in, but we can control how much [of an impact] we get." She pointed to droughts, forest fires, flooding and other extreme weather events as a very real risk to communities across the province. "What surprises me and, I guess, frustrates me a bit, is that there's a lot of information about this — we've been talking about it for a long time — and yet we don't have that sense of urgency yet," she told Stephen Quinn, the host of CBC's The Early Edition. Reducing emissions and building resilience to climate change at a community-level has to come from the ground up, Harford emphasized. "We need to support our leaders to take action," she said. "And we need to train all of our professions — so our engineers, our landscape architects, our planners — in how to incorporate these things." Doing so can have a positive impact on municipalities in unexpected ways, Harford added. "If a community in the future is going to be able to say 'look, we're a resilient community,' they can brand themselves that way, and that's going to become more and more attractive," she said. 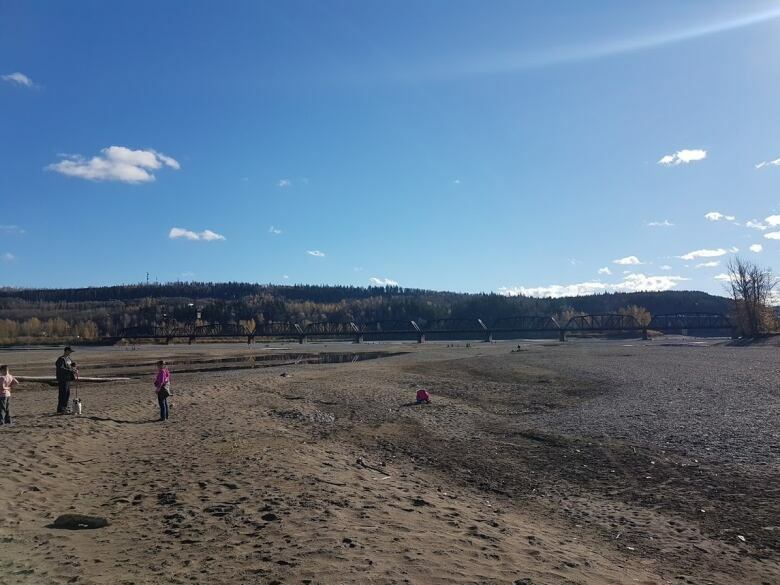 Adapting to climate change is something Richmond is focusing on, particularly because of the flood risks to the community that's bordered by the Fraser River. "We think about this all the time," said John Irving, the director of engineering and public works with the city. Richmond adopted a core flood management strategy in 2008 that Irving described as a "moving piece of work" that's constantly being updated. The community is also building dikes to mitigate against a projected one metre sea level rise by 2100. "At the end of the day, if you're planning — that's great," Irving said. "But if you're not actually achieving results on the ground, then you need to check in and see what your plans are actually doing for you." He pointed to the fact that, despite a growing population, Richmond has reduced greenhouse gas emissions by a net 12 per cent over the last decade. In terms of corporate operations, the city has been carbon neutral for five years. Building and designing cities with those kind of goals in mind are key, he emphasized. "People very typically think about cars burning gasoline and fossil fuels, but buildings are huge energy consumers," he said. "This is really about developing high performance targets on energy use … already a lot of the building stock that you're seeing going up in Richmond and other places is achieving those targets."